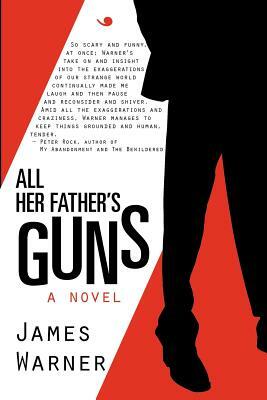 Cal Lyte, a gun-loving venture capitalist, is tired of paying alimony to his ex-wife Tabytha. Plotting to blackmail her and derail her campaign for Congress, he enlists the help of their daughter's boyfriend, British academic Reid Seyton, to unearth some Lyte family secrets. But the results turn out to be more than anyone bargained for, in an escalating cycle of revelations that will leave nobody's life the same.